Pat's Fantasy Hotlist: Myke Cole contest winner! 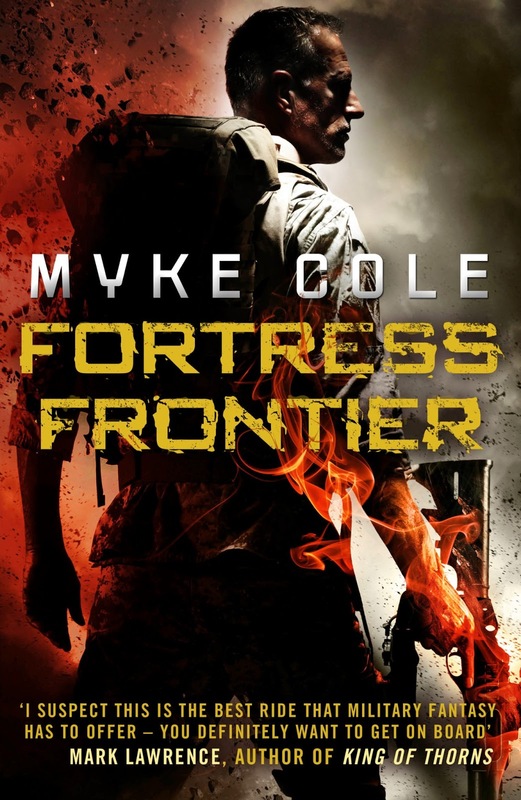 This lucky winner will receive a signed copy of Myke Cole's Shadow Ops: Fortress Frontier, compliments of the author himself! For more info about this title: Canada, USA, Europe.